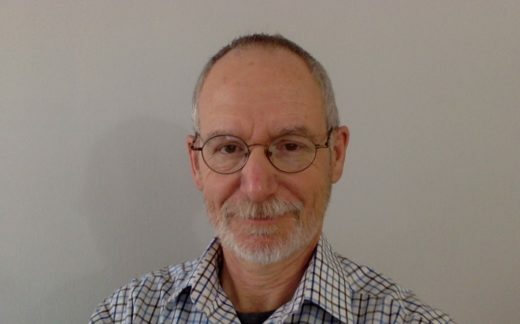 Bruce G. Trigg, MD, is a public health physician who worked for 23 years with the New Mexico Department of Health where participated in the development of one of the first statewide harm reduction programs in the US. He started public health and methadone maintenance programs at the Bernalillo County Metropolitan Detention Center in Albuquerque. He was medical director for several opioid treatment programs (OTPS) in New Mexico. In 2007, he co-convened a national roundtable meeting on medication-assisted treatments (MAT) in correctional settings. From 2012 to 2015, he was an addiction consultant in several Southeast Asian countries. Dr. Trigg lives in New York City where he is a consultant for the NY State Department of Health, AIDS Institute, Office of Drug User Health. He is currently the Interim Medical Director for the Harm Reduction Coalition. He works as a SAMHSA consultant in Montana and is affiliated with SAE Associates in NYC. Dr. Trigg graduated from George Washington University School of Medicine in 1981 and did pediatric residency training at Albert Einstein College of Medicine in NYC and the UNM Health Sciences Center in Albuquerque. From 1983 to 1986 he worked as a general medical officer with the Indian Health Service in New Mexico and Arizona.